If you’re searching for reliable movers in Atlanta, look no further than Bulldog Movers. 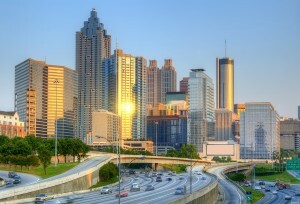 We’ve been serving Metro Atlanta since 1982, and in the more than 30 years since, we’ve developed a reputation as being one of the top movers in the area. Whatever your specific moving needs happen to be, our team of Atlanta movers is there to fill them in a professional fashion for you. To find out more about our Atlanta movers and to see why we really are as good as it gets when it comes to moving companies in the area, please call or email Bulldog today.